ERP LN? – How to get there from here! 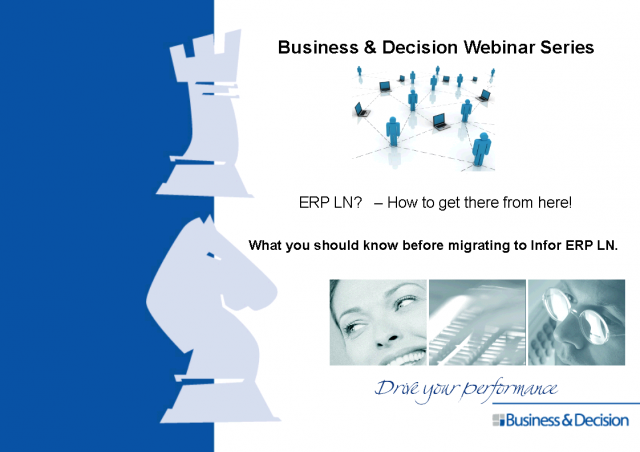 If you have decided to make the move how best can you approach the process of migration / re-implementation? Title: ERP LN? – How to get there from here!